Lawmakers are back in Lansing today for the first day of the fall session. 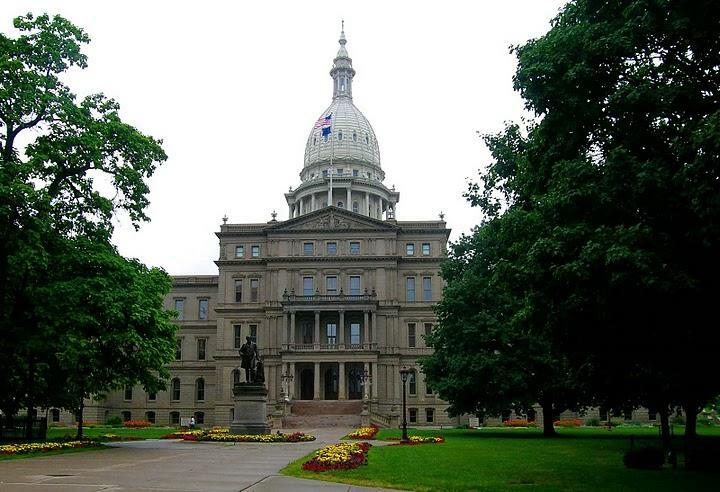 Zach Gorchow, editor of Gongwer News Service, and Rick Pluta, Michigan Radio’s Lansing Bureau Chief, joined Stateside today to explain what’s on the agenda. Pluta said he agrees with Gorchow.